Get up close and personal with the Earth's best bud. The Earth’s best buddy has received considerable attention as the object of mankind’s first outer space missions. Since then, not much has been said about it, especially now that all eyes are set on Mars and beyond (with the exception of Roscosmos eyeing a lunar colony, instead). Inverted image of the south pole’s Drygalski Crater. 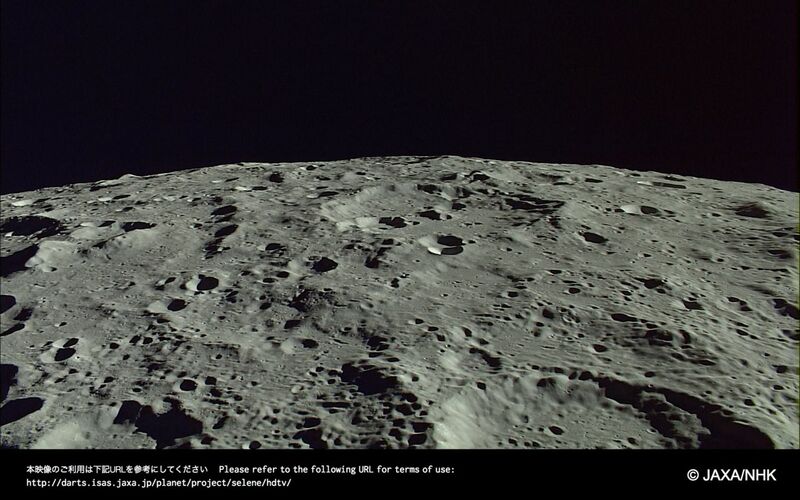 So, when Japanese space agency JAXA released it latest HD photos of the Moon just this week, we were again struck by its silent beauty. 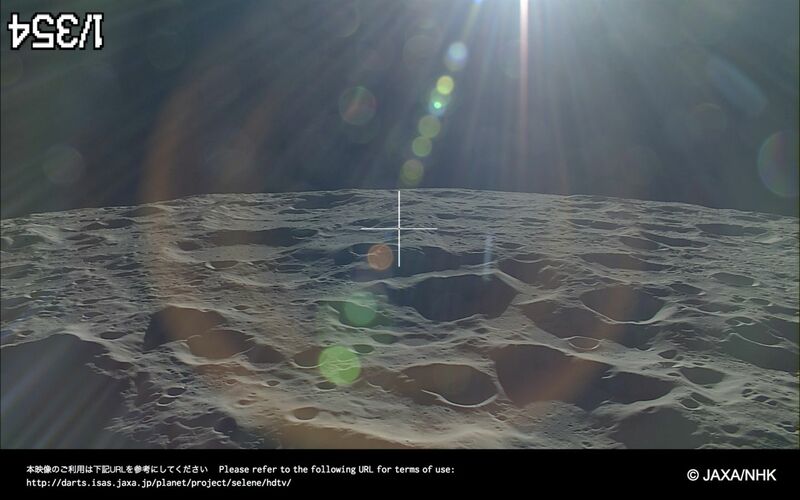 The photos — more than 450 of them — came from the dataset of the Kaguya spacecraft which started an almost two-year polar orbit of the moon in October 2007. 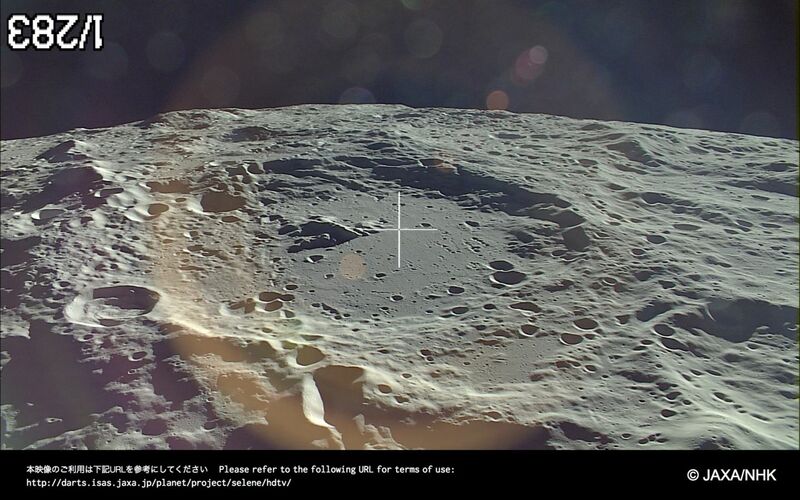 Moretus and Clavius craters, with lens flare. The Kaguya carried two 2.2 megapixel CCD HDTV color cameras, one a telephoto and one a wide-angle, as part of its payload. The lens flares caught in some photos made for an even more dramatic feel. Earth rising in the distance. These stunning pictures are comparable to the beauty and wonder of the HD photos of Pluto that amazed us last year. There were even videos included, though not in HD. 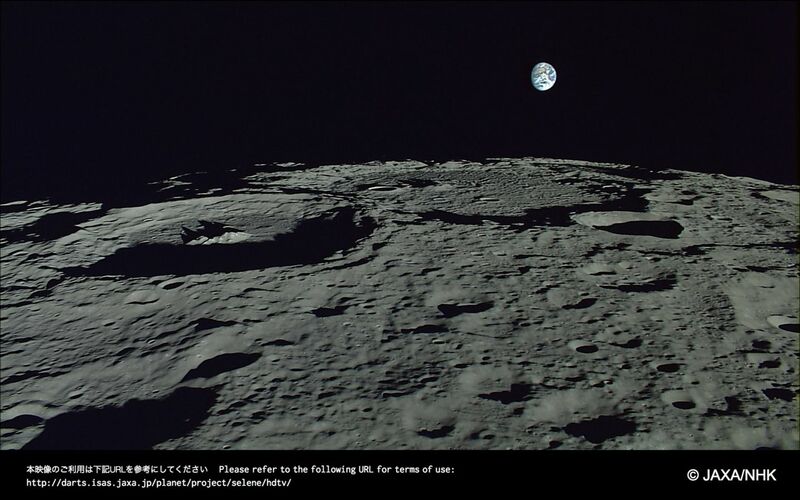 This one’s of the Earth, taken in November 2007, as seen from moon’s south pole. The moon never fails to impress. In our healthy obsession with the beauties of the universe, perhaps it’s only right that we don’t lose sight of what’s right beside us. While we are already fascinated with current technologies, our chances of viewing the marvels of space is bound to improve with the coming of even greater capabilities. The James Webb Space Telescope (JWST), for instance, will start collecting images of space by 2018. Packed with more powerful lenses, it’s expected to provide photos and data that will mesmerize and surprise us even more. There’s a lot more to see out there.